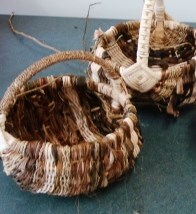 These workshops will teach you how to make baskets using a variety of traditional different techniques. You will also Learn how to collect fibres, how to store them, dye them and dampen them down for use.Learn what is suitable for weaving and what is not suitable. 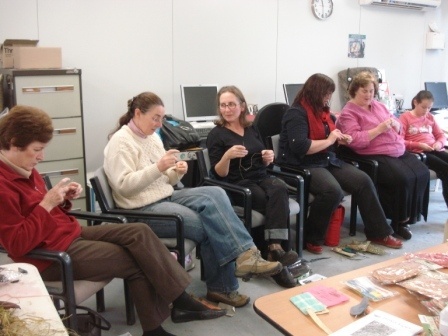 Jeanette is an art teacher and a fibre and clay artist who has been weaving baskets for 27 years. She was introduced to making traditional baskets in 1986 when she was awarded a teacher exchange to Pennsylvania USA for a year. 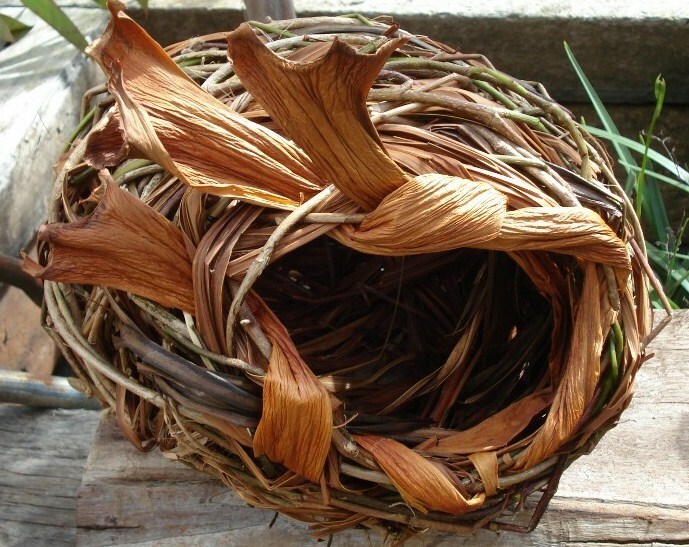 Create a free form basket using natural materials such as vines, cane corn husk, chasmanthe and cordyline. 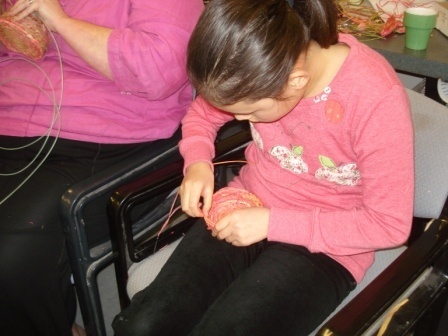 Create your own shape using natural fibres and leave the weave open or fill it in . 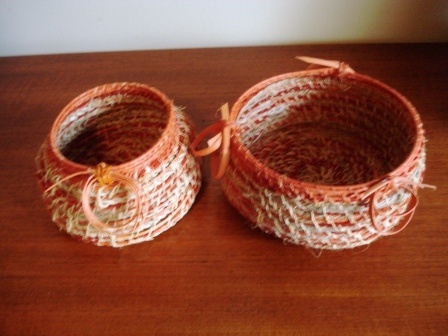 Learn the technique of how to begin a stitched basket using natural fibres. 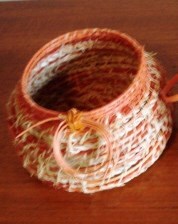 Learn how to shape the basket finish the rim and add woven details.